The process of duct cleaning is very simple. When you order our services, you’ll get the support of factory-trained technicians who will conduct a pre-inspection on your entire heating and A/C system. To confirm proper operation, we’ll turn the system to both heat and cool modes and turn the system off. After the inspection is complete, we’ll cover furniture, carpeting, and valuables to protect them from dust. 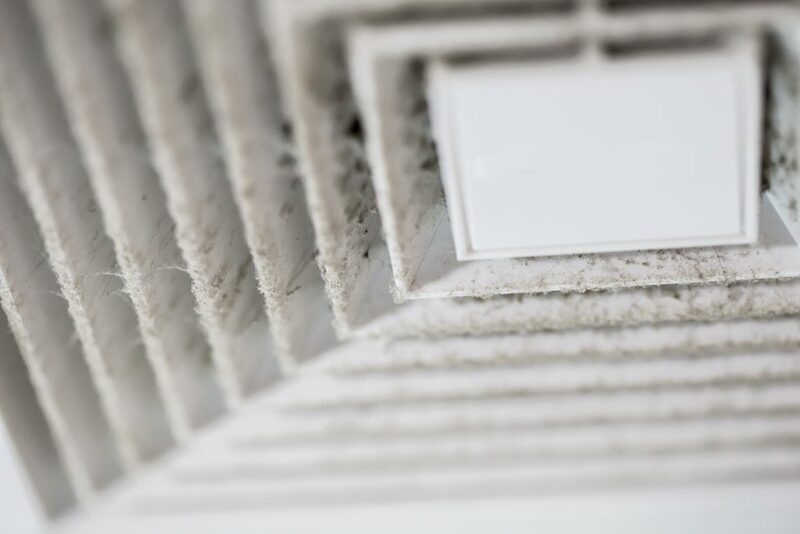 Once this is taken care of, we’ll remove all registers and seal them with plastic and foam inserts then attach our state-of-the-art Nikro negative pressure duct cleaning equipment. When everything is ready, we’ll clean each duct with high powered compressed air, while also vacuuming loose particles. Once this is complete, we may use an EPA-registered sanitizer or deodorizer. We then reinstall the registers, clean the area, and walk you through the home to make sure everything is clean and back in place. Only when you are fully satisfied will you be presented with the final invoice. Thanks for contacting Mihaly Air Care regarding Air Duct Cleaning! We’ll be in touch soon.